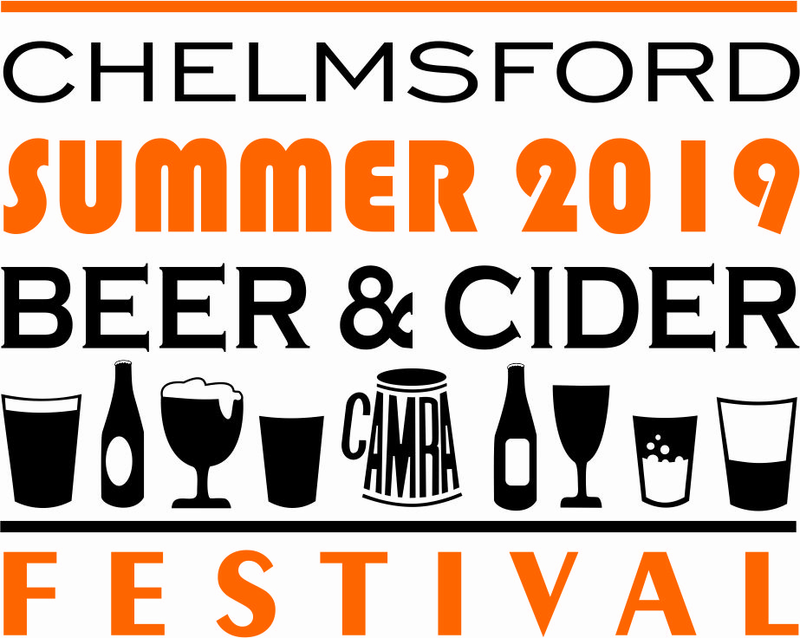 Welcome to the Chelmsford Summer Beer and Cider Festival. The festival is one of the oldest CAMRA beer festivals and one of the largest in the country. This year we are delighted to work alongside two charities and we hope you support them in their good causes. Essex & Herts Air Ambulance, unlike NHS emergency services, is a Charity providing a free life-saving Helicopter Emergency Medical Service (HEMS) for the critically ill and injured of Essex, Hertfordshire and surrounding areas. It costs £9 million every year to cover all charitable costs and aircraft operations. Without access to National Lottery funding and with only limited support from Government, we rely upon the generosity and goodwill of the people and businesses of Essex and Hertfordshire to remain operational and keep saving lives…we can’t fly without you! 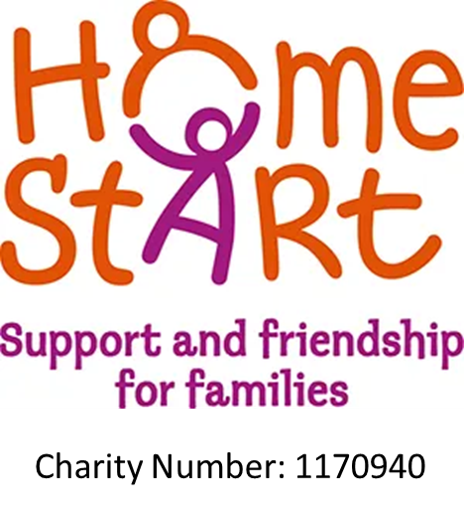 Home-Start Essex is a leading family support charity working across Essex to build the confidence and skills of parents and carers to achieve healthy and positive outcomes for children. Our work comprises a long-established volunteer home visiting service, offering emotional and practical help to families experiencing difficulties. We are early years specialists, and work with families with at least one child under the age of eight, and offer some events for families with children up the age of 11. The trademarks, logos and artwork displayed are the registered and unregistered trademarks and copyright of Campaign for Real Ale, except where third party ownership is indicated.